First, some not-so-inside baseball. Journalists are constantly on the lookout for a “hook,” that combination of timing and cultural resonance that ensures an article they have spent hours, days, or months researching gets the audience it deserves. For a food writer, the celebration of International Women’s Day on March 8 is a pretty good hook — the chance to highlight the indispensable contributions women have made to the culinary industry and to remind readers that chef is not a gendered word. The trouble is that representation shouldn’t be saved for Pride or International Women’s Day or Black History Month. (I, too, bristled at a recent USA Today article that revealed —surprise! — there is at least one female chef in each state.) For a food writer, inclusion means recognizing the diversity of the culinary world. While we have timed this month’s Where to Eat around a day commemorating the still ongoing struggle for women’s rights, this roundup is more than that. It is a commitment to supporting restaurateurs who have battled hard to succeed, and to make sure the portrait of Austin food doesn’t just have one kind of face. These are nine of the most dynamic local restaurants owned by women, but there are dozens more. And they should fill your dining calendar 365 days a year. On weekends, there is still a wait for this neighborhood favorite on Barton Springs Road. That’s a rare feat for any eatery in Austin’s crowded market, much less a restaurant that is almost seven years old. The secret weapon is chef and partner Alma Alcocer-Thomas, a hospitality industry veteran who cooked at Jeffrey’s before joining the El Chile Group team. Her Mexico City-style food draws crowds in part because it is approachable — but don’t confuse that with ordinary. 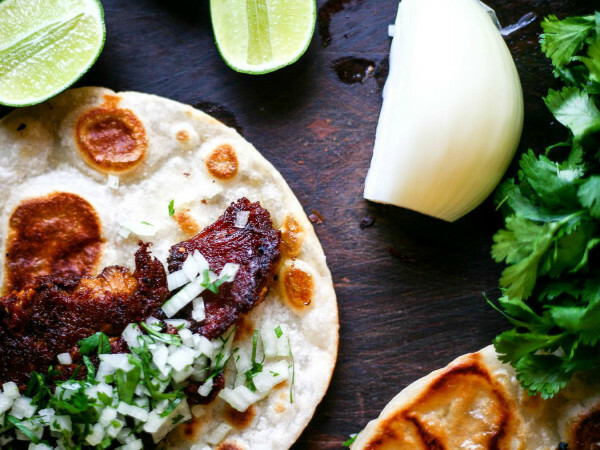 Her duck enmoladas feature one of the most deeply flavored moles in town. Sometime over the past few years, Austin seemed to have come to a realization: New American cuisine alone does not a world-class food scene make. 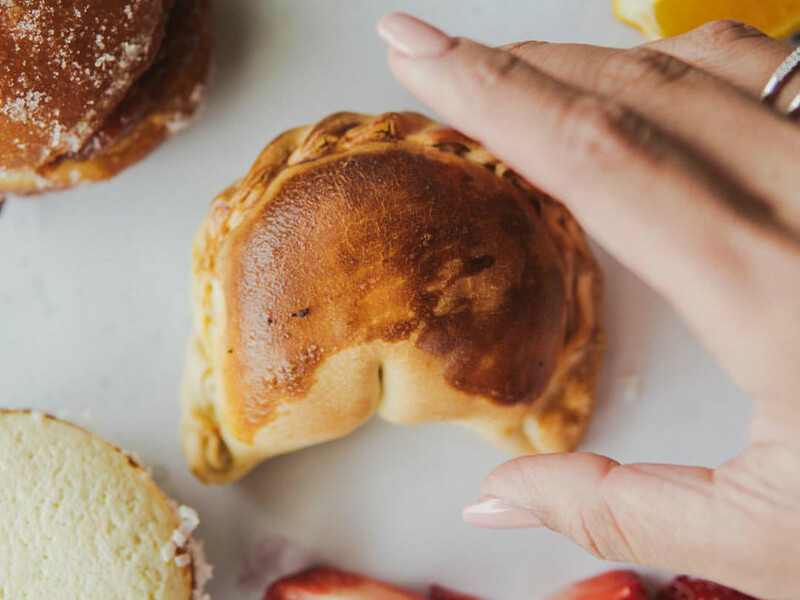 Luckily, local entrepreneurs like Cafe Nena’i’s mother and daughter team Elena Sanguinetti and Gladys Benitez are enriching the city with restaurants that celebrate culinary traditions from all over the globe. 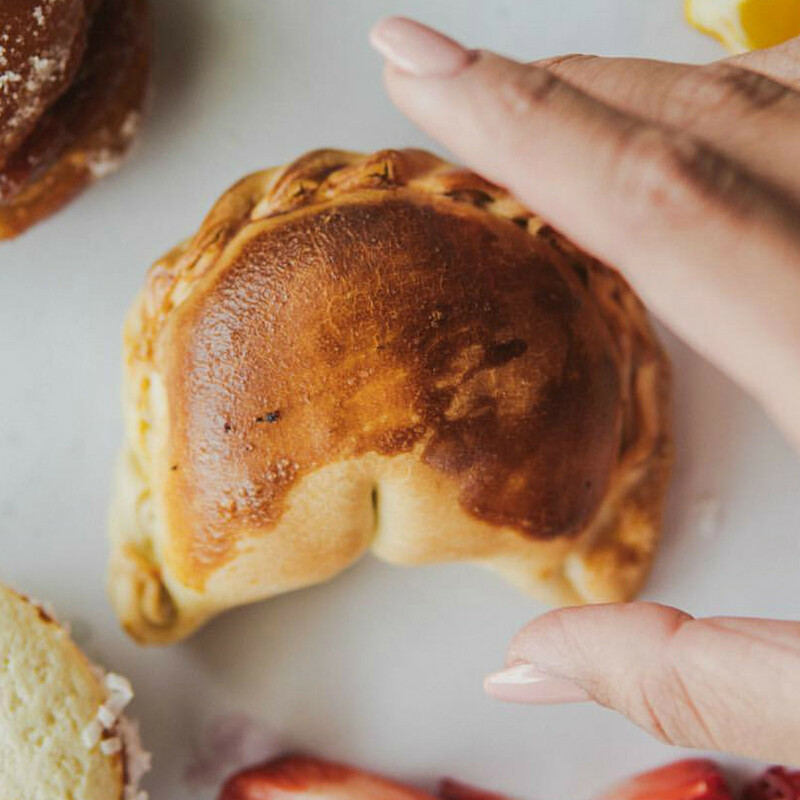 In Nena’i’s case, that means Latin American classics like chipaguazu, a delicate corn soufflé, bori-bori, a seasonally available Paraguayan dumpling soup, and divine ham and cheese empanadas that are as artfully prepared as any tweezer chef small plate. 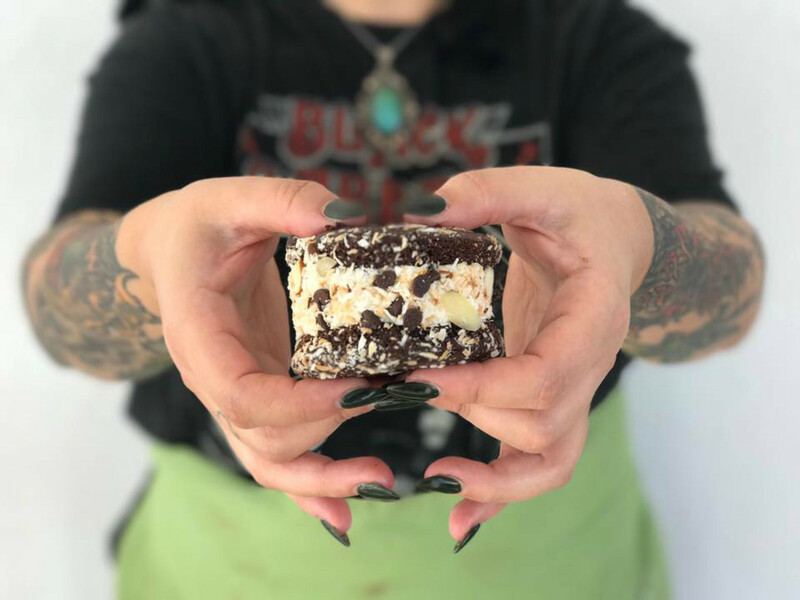 Local food obsessives need no introduction to Confituras owner Stephanie McClenny. They’ve already served her Fresno chile pepper jam with a cheese plate or started their morning by slathering her orange rosemary jelly on toast. The rest of Austin better quickly catch up. If not, they’ll miss out on some of the best biscuits in Austin — flaky, buttery, and, of course, begging for jam — served in a charming South Austin hideaway that was miraculously converted from an auto shop. Moving forward, Little Kitchen will also serve as an incubator for women-owned culinary businesses. 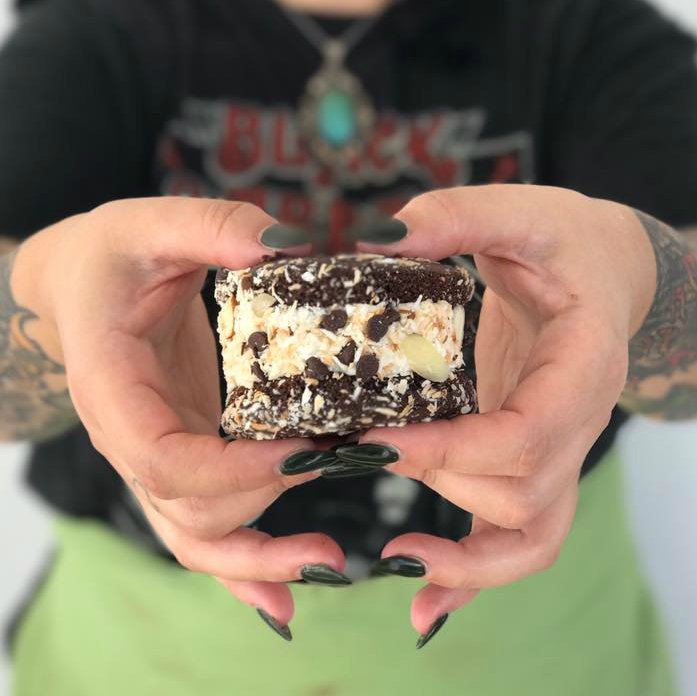 If Freda Cheng’s name sounds familiar, that’s because she is part of a bonafide culinary dynasty (brother Ronald Cheng is the proprietor of Chinatown and Street; nieces Ashley and Christina Cheng are the force behind East Austin liquid nitrogen ice cream shop Spun). So it’s no wonder that her namesake restaurant would be a hit. 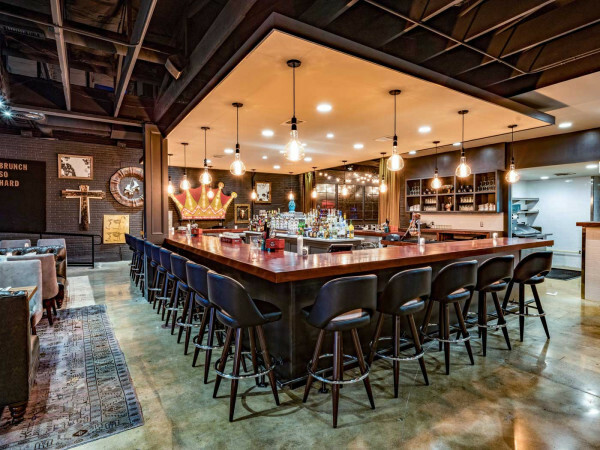 Serving juicy steaks, chophouse sides (don’t miss the crawfish mac and cheese), and an assortment of Cajun classics, Cheng proves there is a need for upscale dining outside of a few city blocks, and that hospitality matter no matter where your eatery sets roots. Chef/owner Sonya Coté is one of Austin’s fiercest locavores (following in the steps of pioneers like HausBar Farms’ Dorsey Barger, Springdale Farms’ Paula Foore, and Eastside Cafe’s Elaine Martin), an ethos clearly shown in her latest fine dining destination, Sinclair, in Clifton, Texas. But the one that started it all — a charming renovated pharmacy on East 11th Street — still feels revolutionary. Go during breakfast (served until 1 pm during SXSW) to get your day started with a Smokey Denmark bangers and eggs, a bruléed Texas grapefruit, and a heaping serving of community. This all-day diner, which nods to a pantheon of rock legends and a legendary Texas Roller Derby team, doesn’t just have a woman at the helm, the entire leadership team is made up of women. Executive chef and owner Callie Speer (previously most famous as a pastry chef) provides the culinary direction, including newly introduced blue plate specials like skillet enchiladas, while Britt Castro runs the pastry program, which lives up to Speer’s reputation. Rounding out the crew is general manager Jen Keyser, who was responsible for Holy Roller’s bar program when the restaurant first debuted. None of the three play by the rules, filling the operation with a DIY spirit. What could be more punk rock than that? 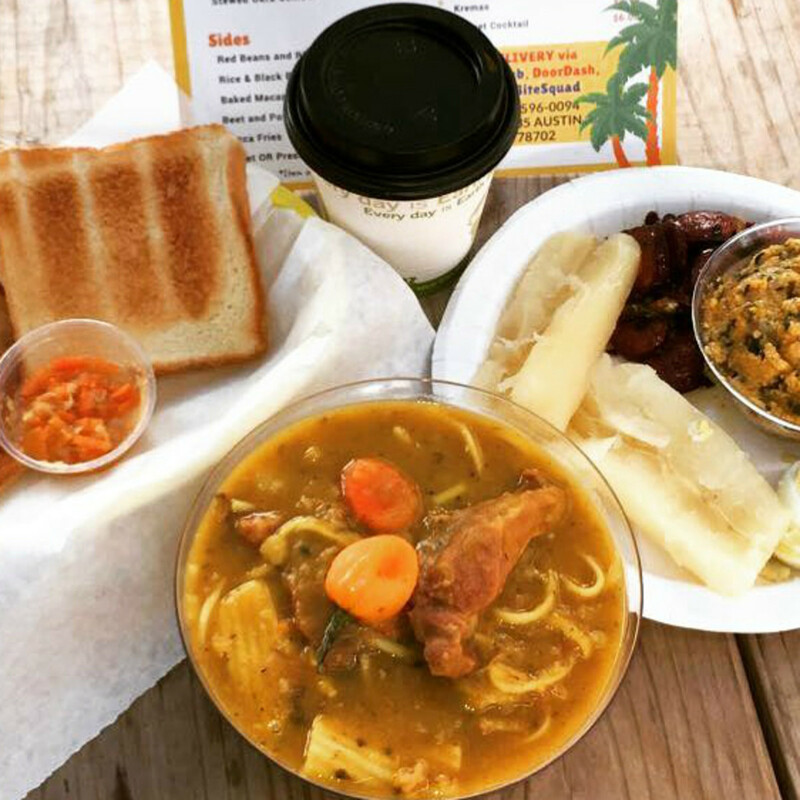 Chef Nahika Hillery’s background in science seems to have served her well in her new career as the owner of one of East Austin’s liveliest food trucks. 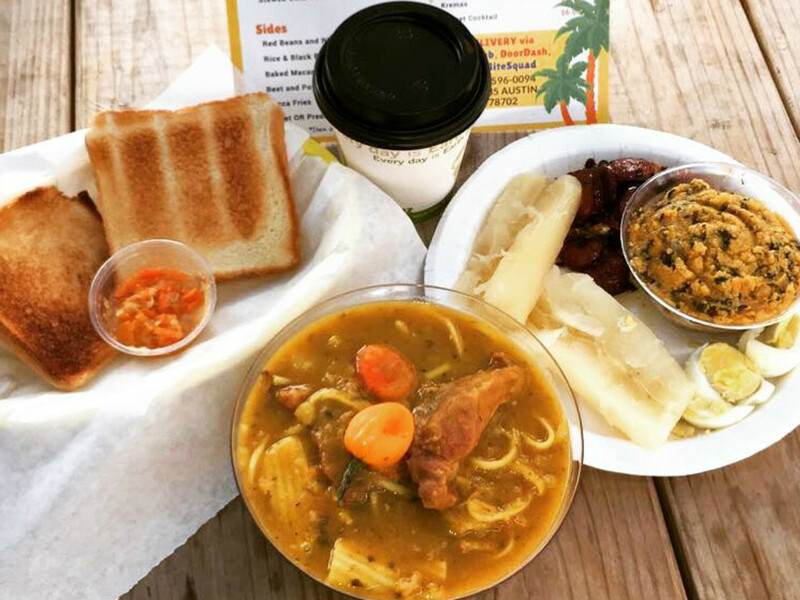 True, traditional Haitian food predates molecular gastronomy, but there’s a precision to the way each dish comes out impeccably executed, time after time. With dishes like plantain cups stuffed with shrimp, stewed chicken with peppers and onions, and fried pork shoulder, Kreyól Korner isn't just consistent, it's consistently great. It started with vegan cupcakes. Co-owner Sascha Biesi started baking them after her daughter developed a dairy allergy. They turned out to be startlingly good, and a modest business was born. Skull & Cakebones has since gotten a little bigger — last year Biesi and partner Yauss Berenji won a contest giving them shelf space at H-E-B — but their Dripping Springs flagship still feels like a family affair, offering soul-warming plant-based dishes like grilled cheeses, bagel sandwiches, and personal pies that are a far cry from Hot Pockets. And they still keep close relations with Austin’s broader food family, collaborating with artisans like SRSLY Chocolate, Revolution Spirits, and Lick Honest Ice Creams. 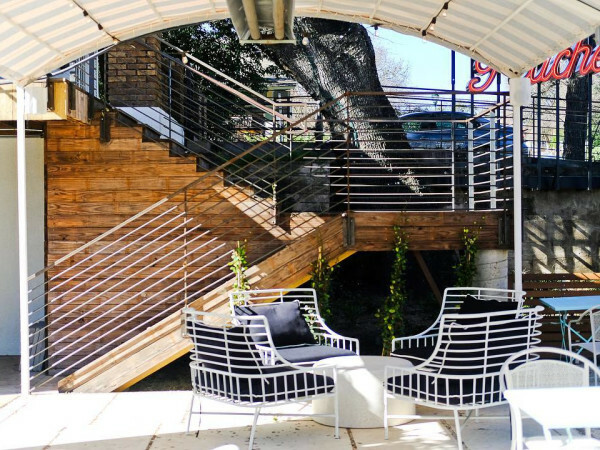 In Austin, keeping local doesn’t have to mean sitting for a three-hour meal. The local scene has been particularly adept at providing alternatives for people who know eating fresh doesn’t mean a trip to Subway. Case in point: Raine Hopper’s Sundaze, a South Lamar Boulevard food truck that throws that other chicken sandwich eatery in the shade. Order the regular or the plant-based “no frick’n chick’n” version (both on a sweet buttered, toasted bun) with a side of seasoned fries and don’t forget the house sauce. You’ll be beaming in no time.